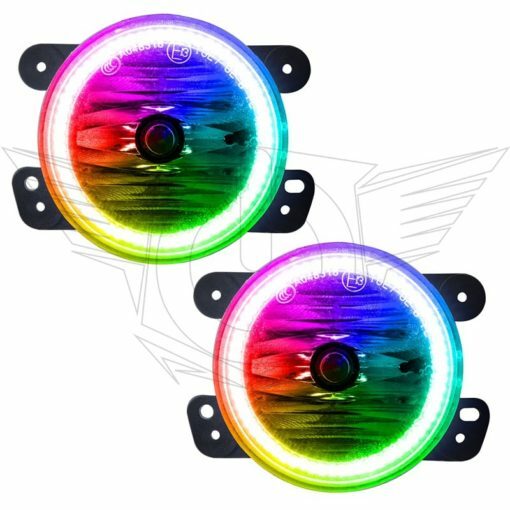 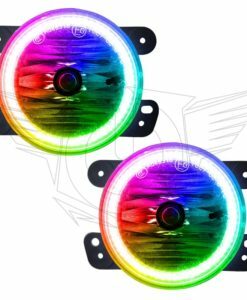 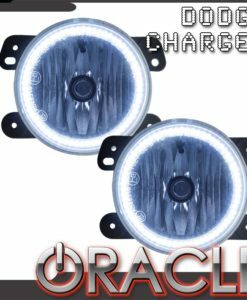 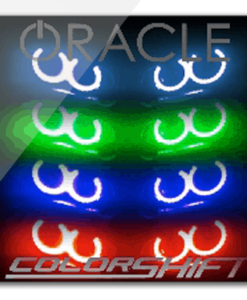 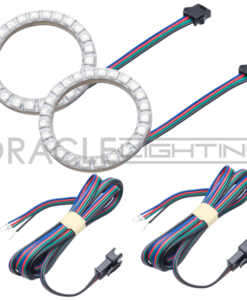 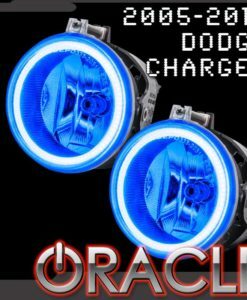 Pre-Installed Fog Lights are similar to stock OEM Factory Lights, meeting the durability and quality standards of OEM factory fog lights. 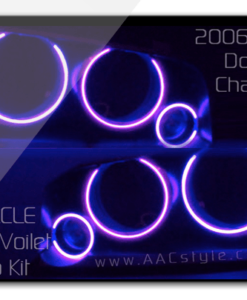 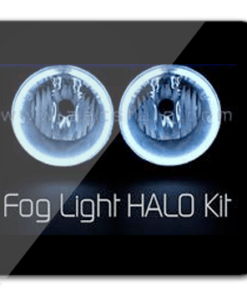 Halo Rings are professionally installed in house by our own trained technicians. 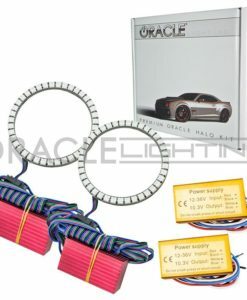 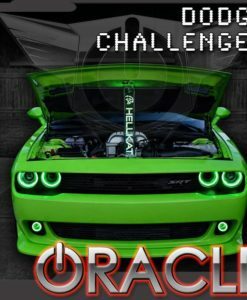 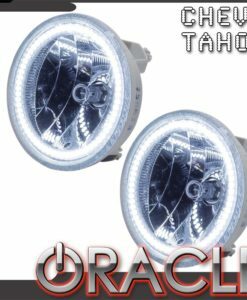 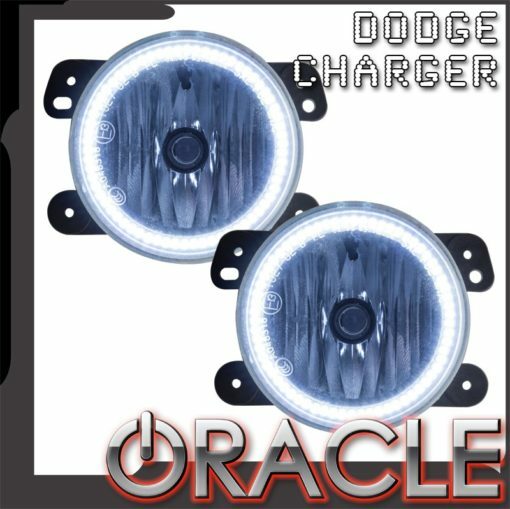 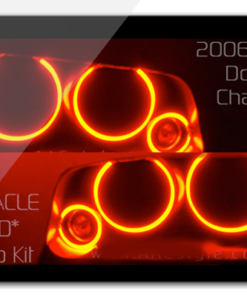 Halos deliver a brilliant light output and include a lifetime warranty.